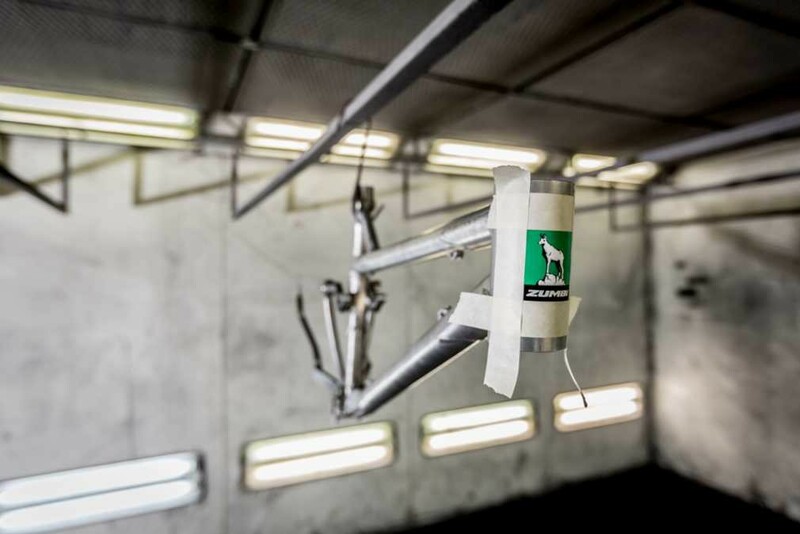 Your serial bike or frame will be painted especially for you. Just as you want it! Configure your personal colors. You can suggest your own graphic concept or use creative thinking of our designers. The aim is to create the unique look of the individual dream frame and make your dreams come true. The delivery time with the CUSTOM PAINTING option, due to the process of hardening lacquer coatings, keeping your frame in an appropriate environment and adequate drying temperature, is 3 weeks.